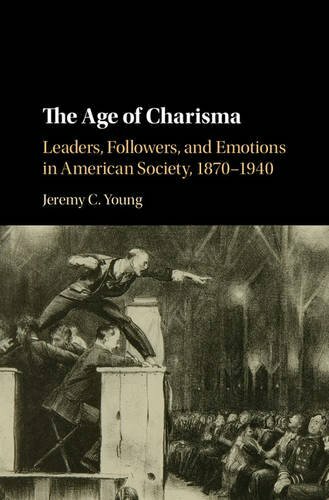 An innovative examination of American society, culture, and politics, The Age of Charisma argues that the modern relationship between American leaders and followers grew out of a unique group of charismatic social movements prominent in the late nineteenth and early twentieth centuries. Drawing on hundreds of letters and testimonials, Jeremy C. Young illustrates how “personal magnetism” in public speaking shaped society by enabling a shift from emotionally-inaccessible leadership to emotionally-available leadership. This charismatic speaking style caused a rapid transformation in the leader-follower relationship, creating an emotional link between speakers and listeners, and the effects of this social transformation remain with us today. 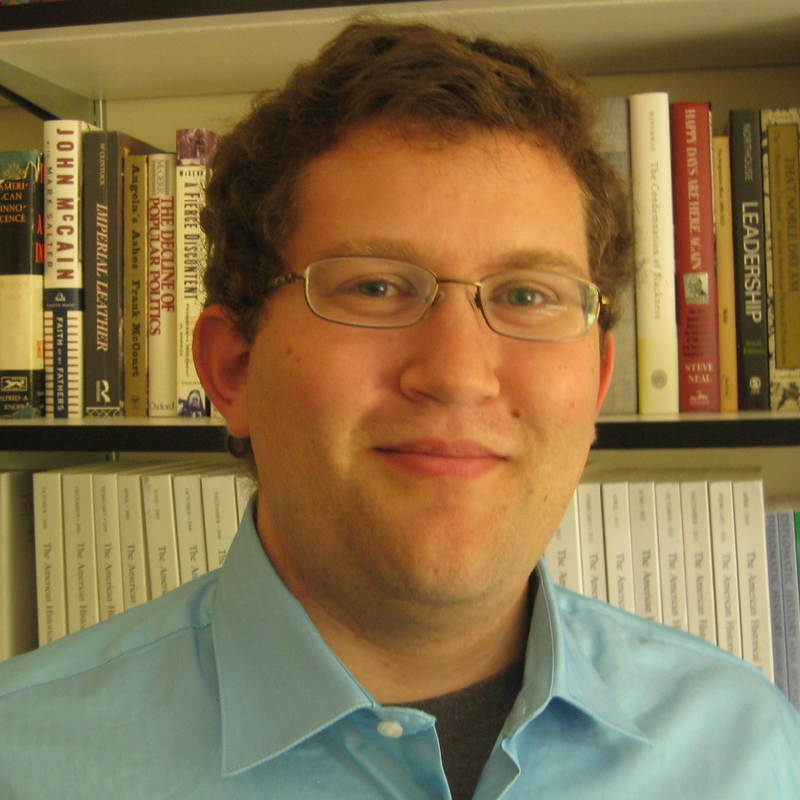 Young argues that ultimately, charismatic movements enhanced American democracy by encouraging the personalization of leadership – creating a culture in which today’s leaders appeal directly to Americans through mass media. Click here to read Jeremy’s Washington Post op-ed on The Age of Charisma.